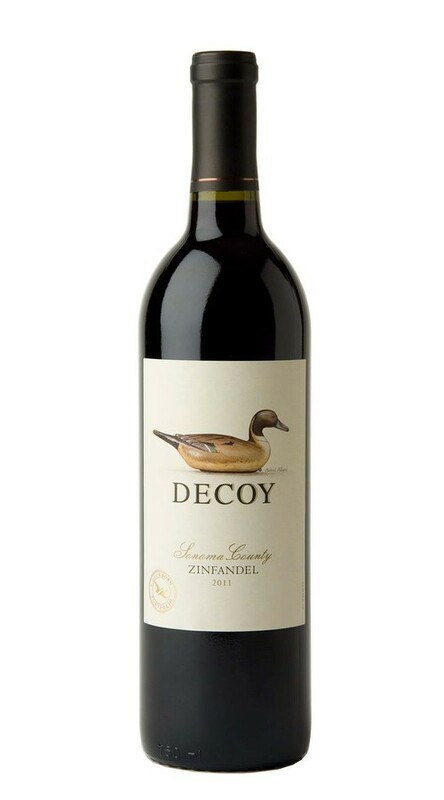 This is a lush and inviting expression of Sonoma County Zinfandel with aromas of dark plum, nutmeg and cardamom, as well as French oak-inspired hints of vanilla. On the palate, bright red fruit flavors are balanced by well-integrated acidity, all leading to a soft, silky-tannined finish. Great Zin for $25. Not to heavy, but still rather bold.